Featuring 5 new crochet shawl designs showcasing gradient yarns, although they'd work beautifully in any dye effect. 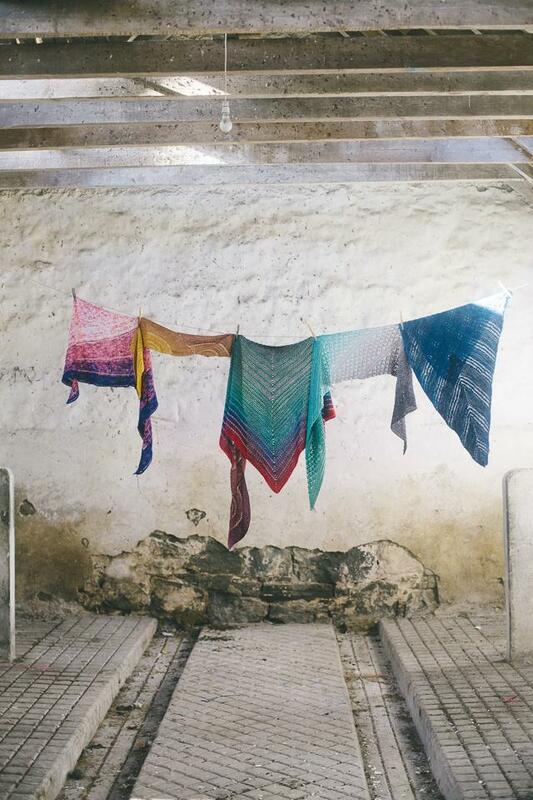 Each shawl has a different shape, so you get lots of variety. You can check out the designs on the Ravelry pattern page and buy your copy in the shop!